I used to be addicted to appliqué. I didn’t enjoy piecing. 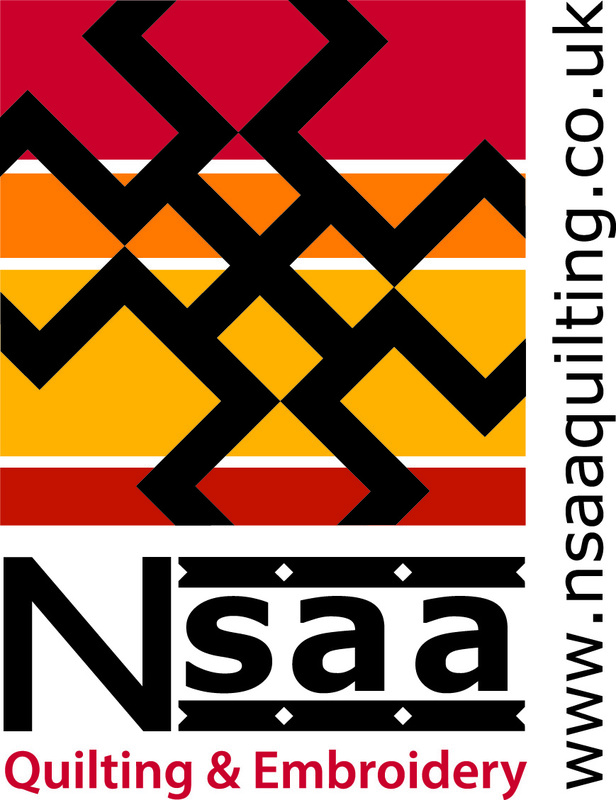 I couldn’t understand why I would want to construct a traditional pieced quilt. It just wasn’t me. Then I found Elizabeth Hartman. I first saw her Fancy Forest quilt online and kept coming back to it, thinking it wasn’t really something I could do. Than I discovered it wasn’t paper piecing as I had first thought and decided to give it a try. Just in case I didn’t enjoy doing it I searched my stash for suitable fat quarters with which to try it out. Bearing in mind the quilt , even the small one calls for two groups of five different shades of the same colourway that was not an easy thing to find. In fact I had the choice of one range of fabric and this is what I produced. Very Harry Potter I think. I also practised some ruler work on it which didn’t improve it much but I had proved I could be accurate enough to tackle Elizabeth Hartman. That was only the beginning. I then went on to do the flamingos and to paraphrase the song, it was so nice I did it twice. Then came the dachshunds. I put this one in the window of the shop and you would not believe how many people wanted to buy it. Admittedly they are quite cleverly designed. 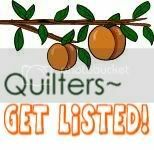 I had a few quilt kits that had not sold and they involved a lot of 2.5″ strips so the next one was a no-brainer. I give you unicorns. Finally I sent for a big box of fat quarters and made a Fancy Forest more after the Elizabeth Hartman style. It is about to go on the frame for quilting. I might need to look at it a while before I decide how to quilt it. An allover would be easiest but I am not sure how that could be achieved without losing the integrity of the animals. Thinking cap time I think. My advice, if you have been contemplating any of her patterns is to go for it. You need to be organised and have lots of plastic bags to put each animal into and you need an accurate quarter inch seam then it’s a doddle – doddles being relative of course. If you are the type who wants to make a quilt in an afternoon stick to panels. It takes time but is strangely therapeutic and think of the sense of achievement when it’s finished. I will post a picture if finishing happens in the near future. I think it could take some time.